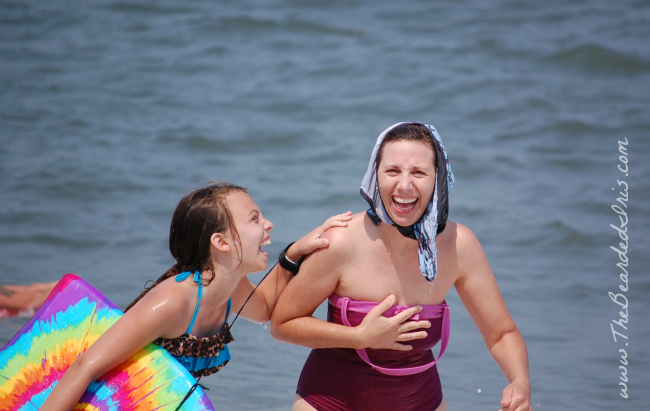 Making people laugh is my favorite…and not just when I’m wearing a bathing suit, or two. The most popular piece I’ve ever written was about my son “Bucket Head’s” experience with Speech Therapy. Followed closely by my DIY Feminine Hygiene Tips, which won a BlogHer Humor Voice of the Year award in 2012. Here’s a comprehensive list of articles I’ve published on places other than my personal blog.